The weather is freakishly warm in England at the moment, which my body is appreciating as I'm not so cold all the time! I'm enjoying a lot of walks and have been reading quite a bit. I discovered Fearne Cotton's books Happy, Calm and Quiet, and am really enjoying them. Book reviews will follow on my blog soon as I feel that many of us with thyroid conditions could benefit from feeling less stressed and more well balanced. As promised in the last newsletter, I have written up a new general update blog as well as one on how I got my Hashimoto's in to remission. - It was a shock for me too! With the arrival of March, we see Autoimmune Disease Awareness Month, which is great for raising awareness on autoimmune thyroid disease, such as Graves' and Hashimoto's. A thyroid medication (liothyronine - T3) which has been hailed as life-changing and has been at the centre of a fierce campaign for access will finally be available more easily in Norfolk and Waveney. 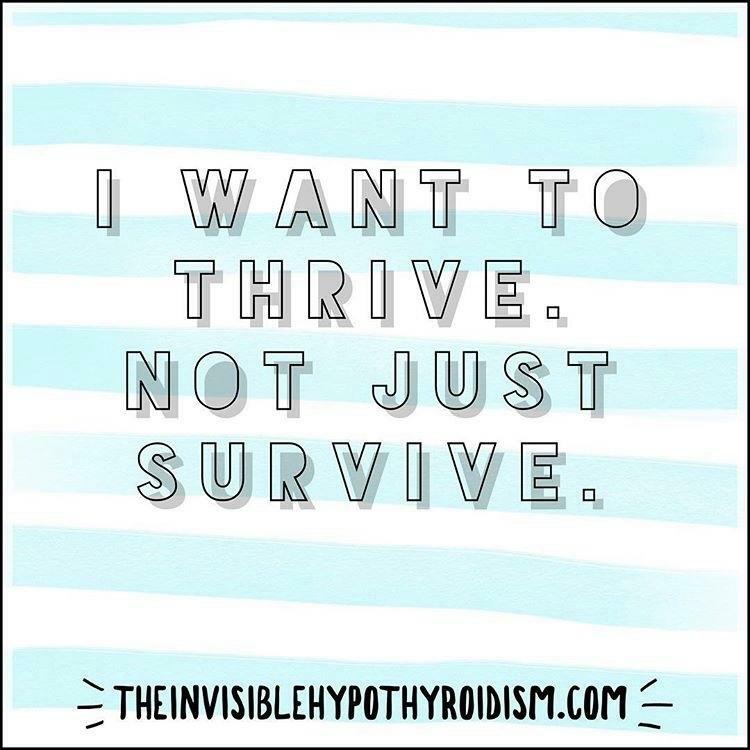 With it being four and a half months since the last general update I gave you on what was going on in my own thyroid health journey, I have quite a bit to share. Included: a change in thyroid levels, Hashi's being in remission, B12 levels, hives, acne, gut health, eyebrow growth and my mental health. I wrote an article for ThyroidChange talking about my ten most surprising symptoms that ended up being linked back to my thyroid condition. How many of these do you have? Discovering that I had Hashimoto’s with antibodies so high that the number they gave me was ‘more than 1300’, and bringing those numbers back down in to normal ranges, has made a significant improvement in my health. When Forties on Fire came on to my radar, I was quite excited about a book that would help so many of my readers and so many thyroid patients specifically. The most common time to be diagnosed with hypothyroidism and/or Hashimoto’s for example, seems to be around the time of menopause or middle age, which is exactly who this book, which encompasses the menopause, perimenopause, hormonal health, mental well-being and mindfulness to having you thriving in your forties, is aimed at. Victoria from The Butterfly Effect Blog wrote an open letter on my website last year which many of you loved. I’m so pleased to have her back, with another. Whereas the last one was to our friends and family, this one is to us. Don’t Just Read Thyroid Books and Websites, Put It in to Action! This guest post had me nodding along with how true Katie's words on not only reading thyroid information, but also implementing it. The more we speak honestly about how it affects us and the changes we need in how we’re treated, the more progress we can make, the more fellow thyroid patients we can reach and help, and the more awareness we create. Too many people are still living poor quality lives when it’s so unnecessary. Are You Taking Your Thyroid Medication Properly? Advice on how to take your medication, whether given by doctors, pharmacists or even on medication box leaflets, can be confusing and contradicting.